Cut ribbon-like slices by using the Vegetable Cutting Machine. Be it any vegetable, the Vegetable Cutting Machine will never let the user be crestfallen. 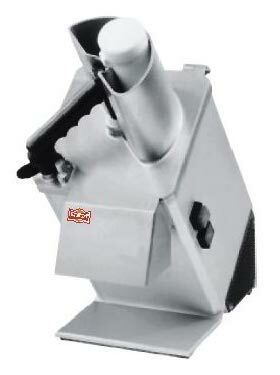 The blades of Vegetable Cutting Machine are made of food-grade material. We have become a promising name to get high-class Vegetable Cutting Machine. Also, the blades of Vegetable Cutting Machine are easy to clean with and have high resistance to wear.